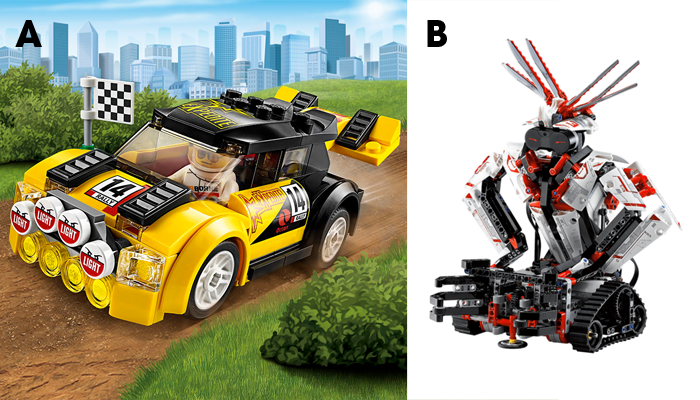 How long do you think it will take to build each of these Lego kits? Lego set A should be easy to do; let’s assume it will take around 20 minutes. Set B is perhaps more challenging; maybe an hour. Perhaps two? Considering all of these conditions how would this effect your estimates? Whilst I understand the need to estimate and to set plans, it is difficult to do, inaccurate, and complicated by commercial interests. So with all this in mind, perhaps its time to consider new approaches to commercial management of technical build projects. The main point for me, is not to expect perfection of estimates. In fact, create plans for estimates to be wrong. Create plans that enable the builder and manager to collaborate in open discussions without risk of blame or fault finding. Ultimately when we’re trying to build amazing things, we should work with positivity and energy to do a good job. If our motivation is only to get it done in the window of time that was – despite the pseudo-science – a guess, we can wave goodbye to any idea of fun and expect quality to suffer too.